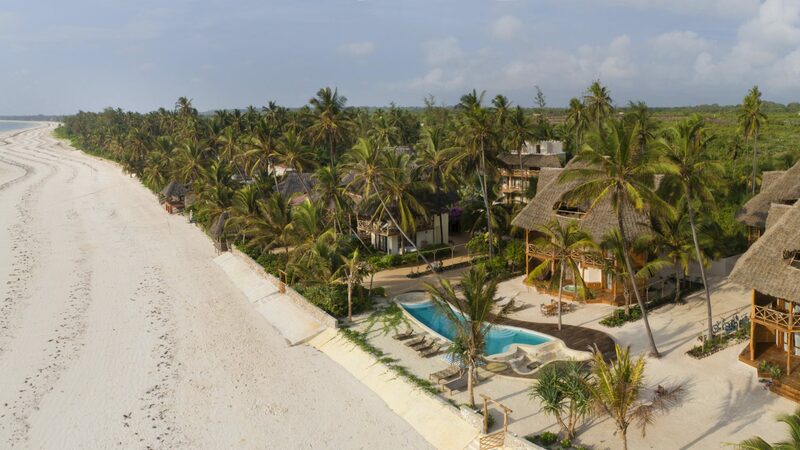 A lovely new addition to the Safari&Beach portfolio, this charming boutique hotel has everything you want for a beach holiday. 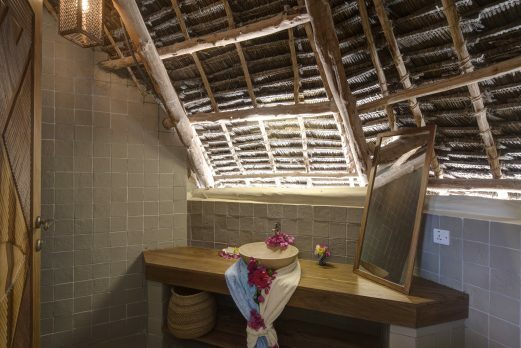 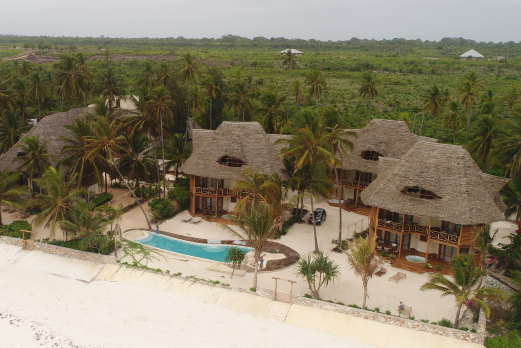 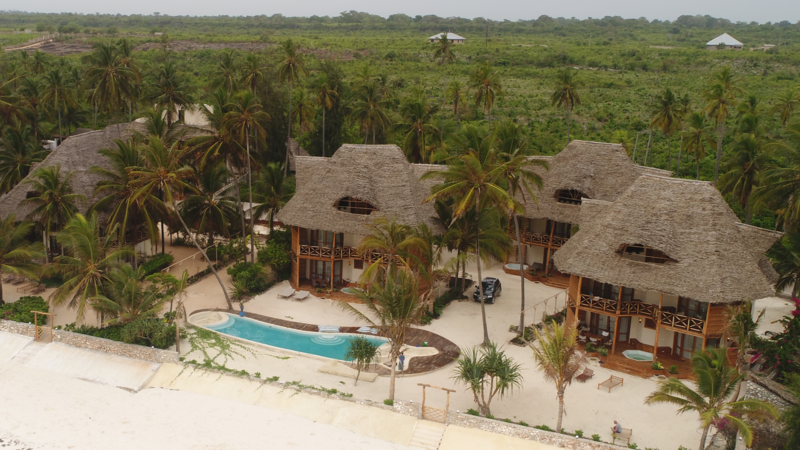 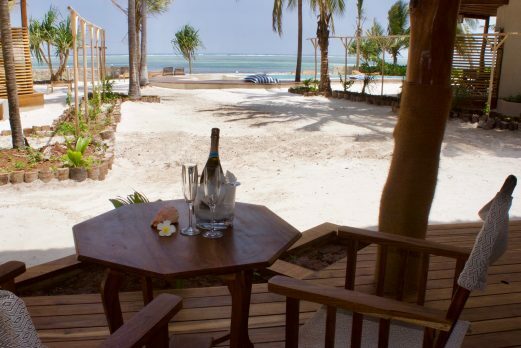 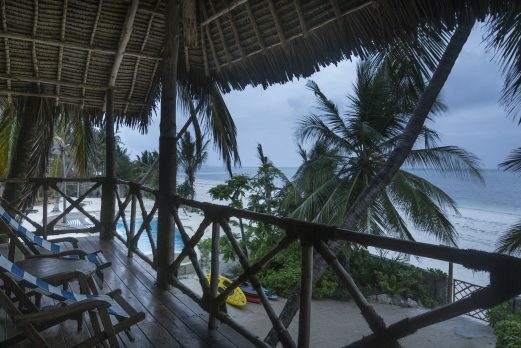 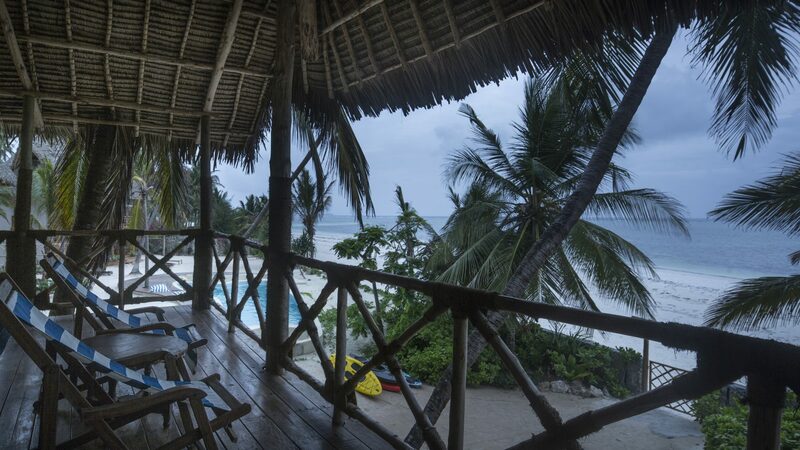 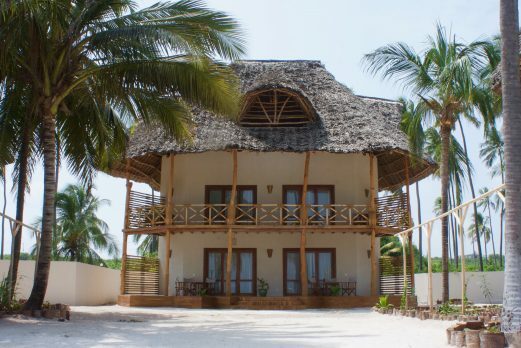 Well located at Matemwe in the north east of the Island and made up of three separate villas with plunge pools and a main villa split into four studio rooms. 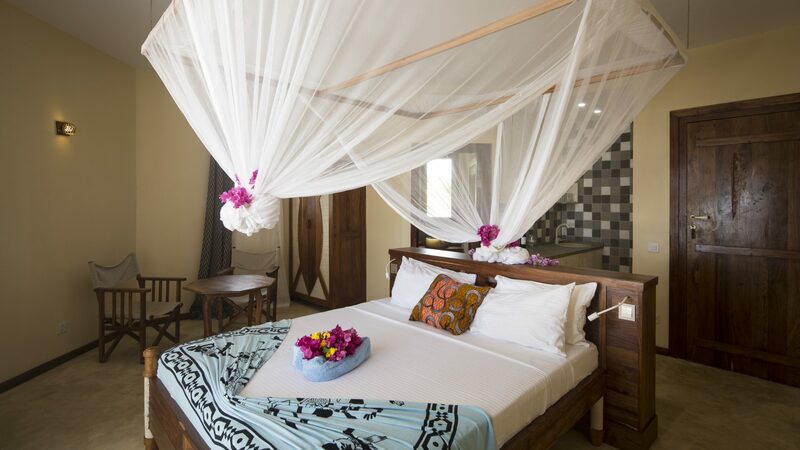 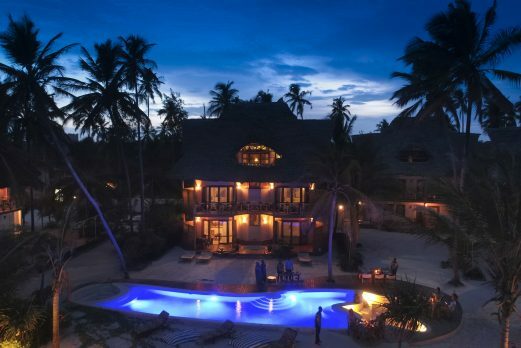 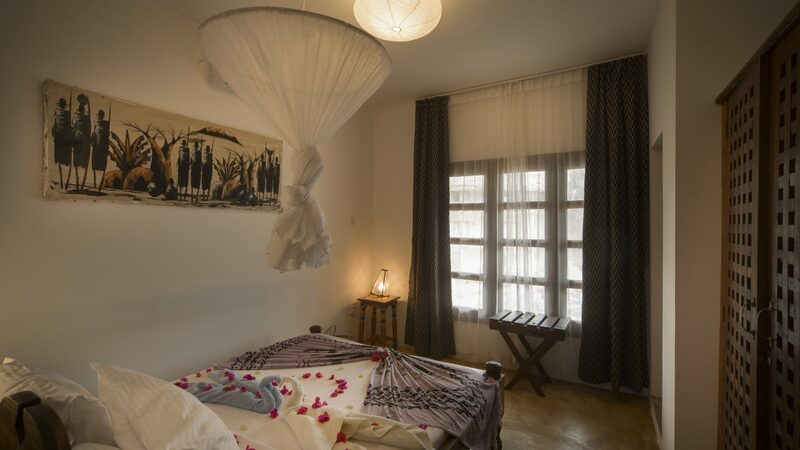 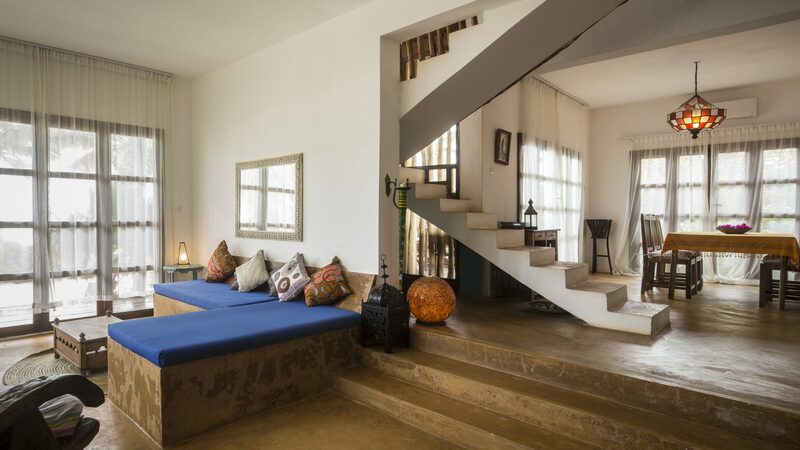 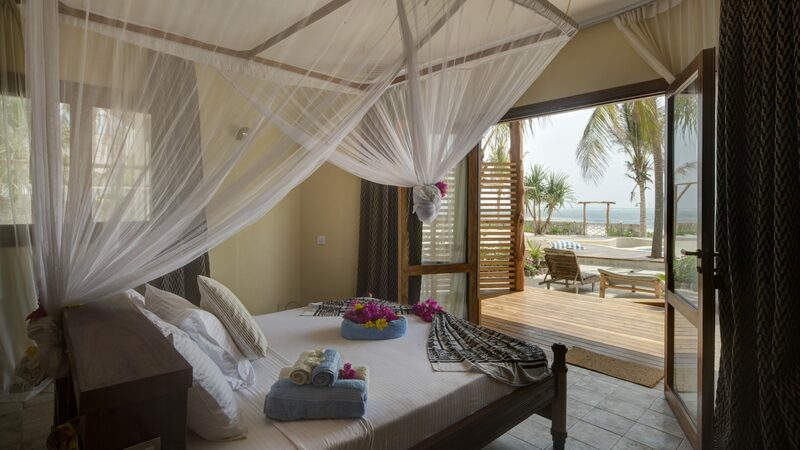 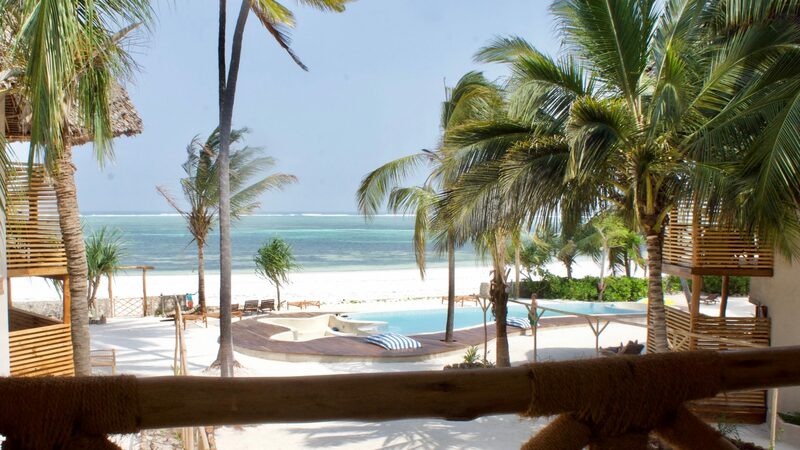 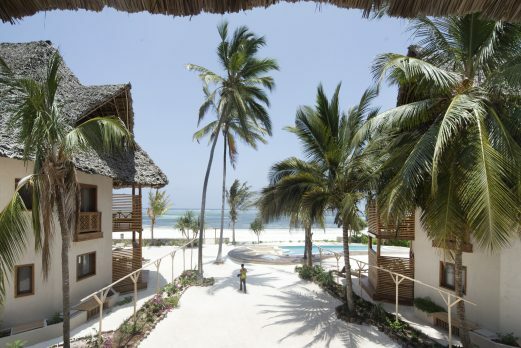 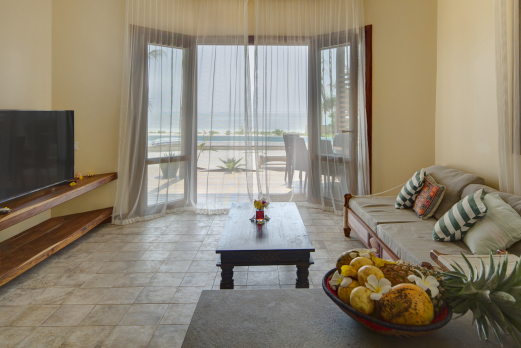 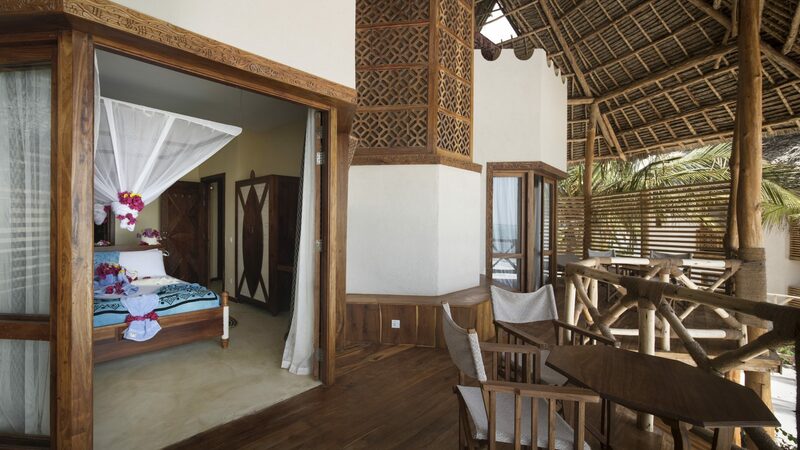 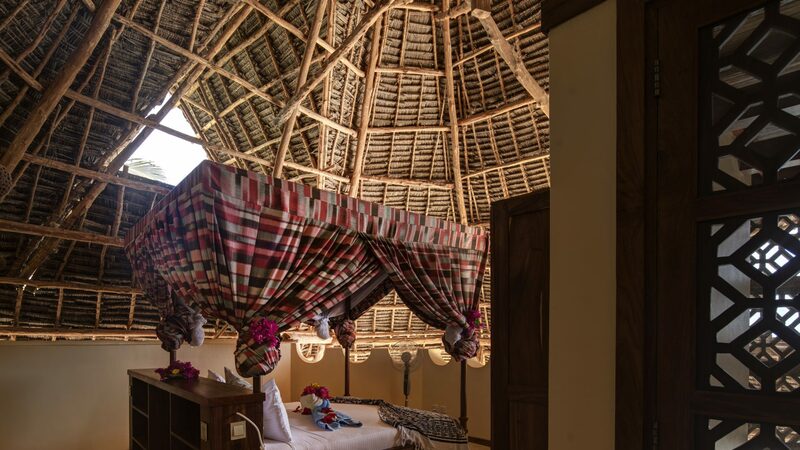 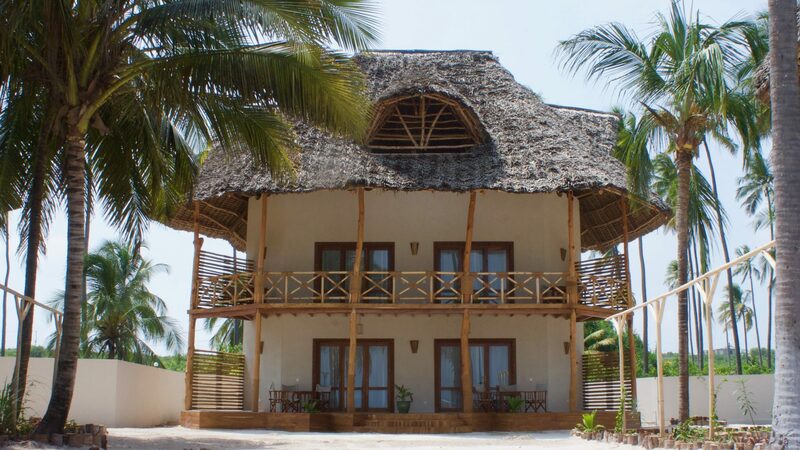 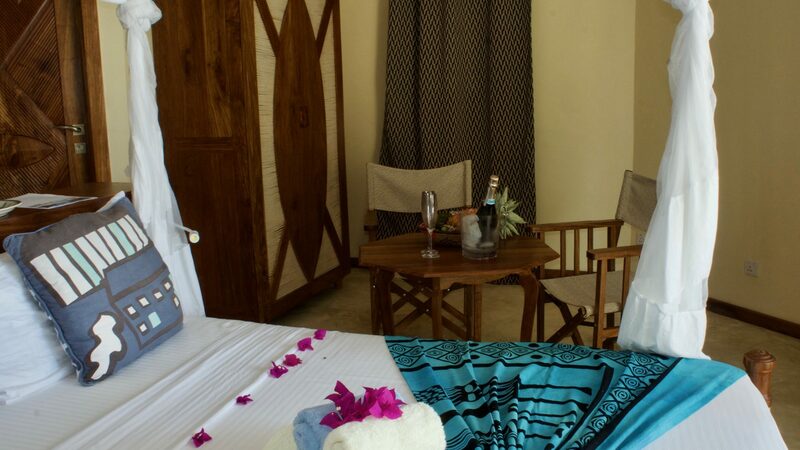 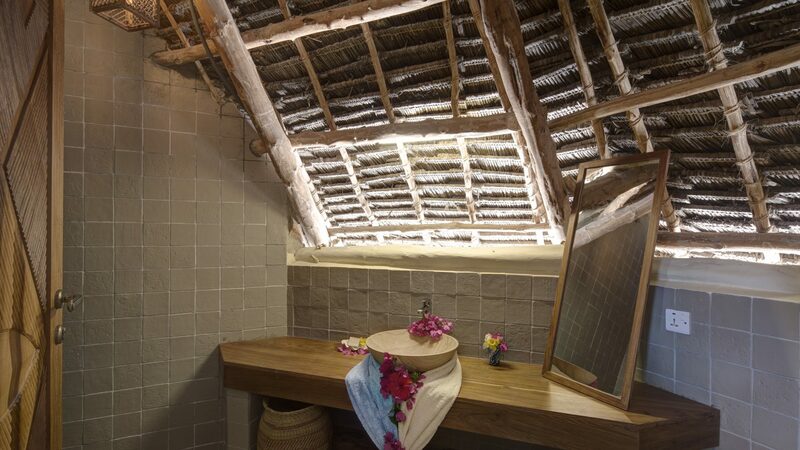 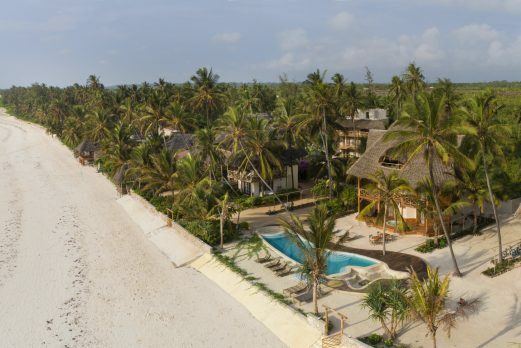 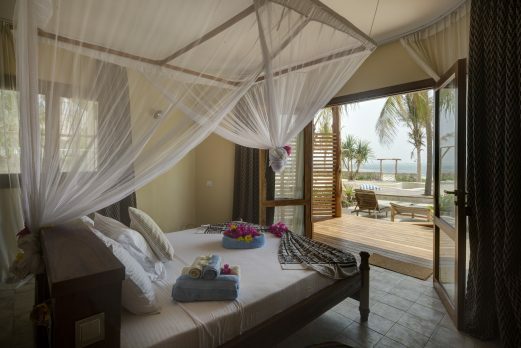 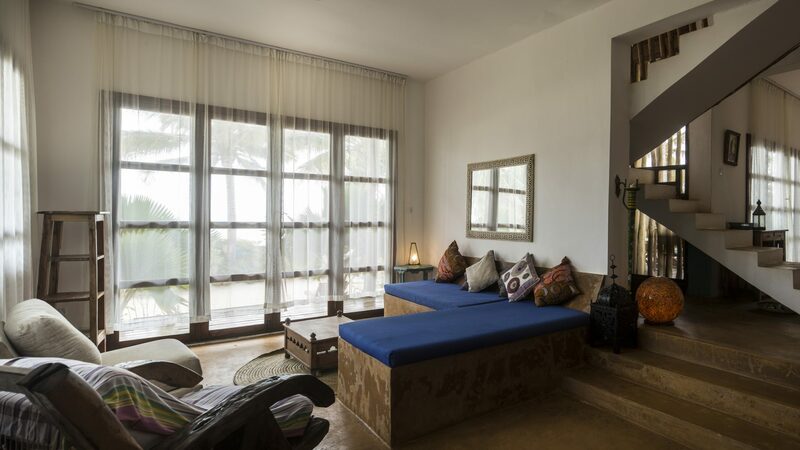 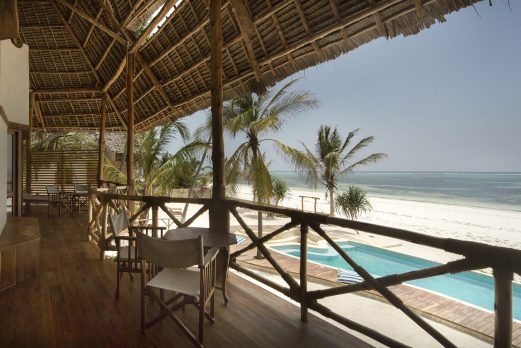 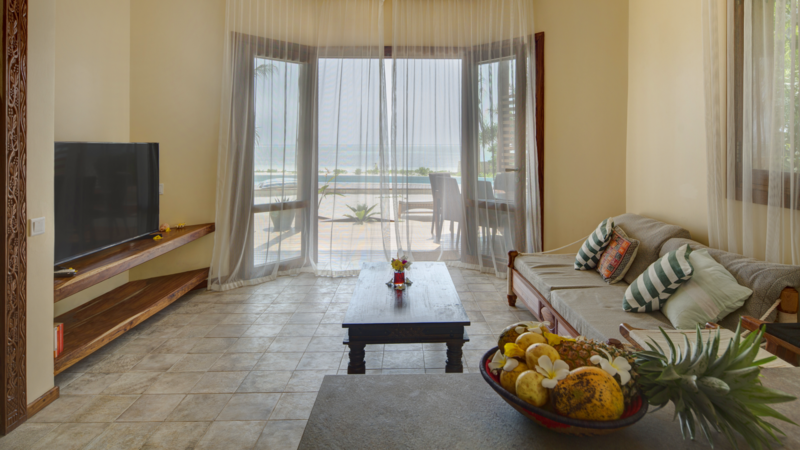 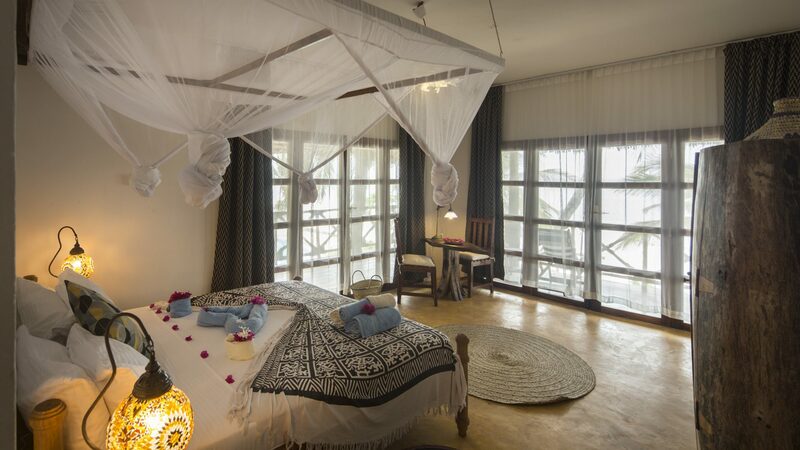 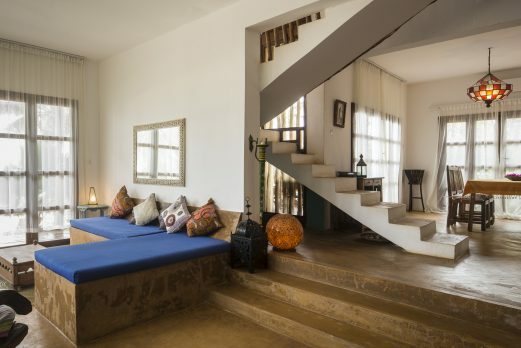 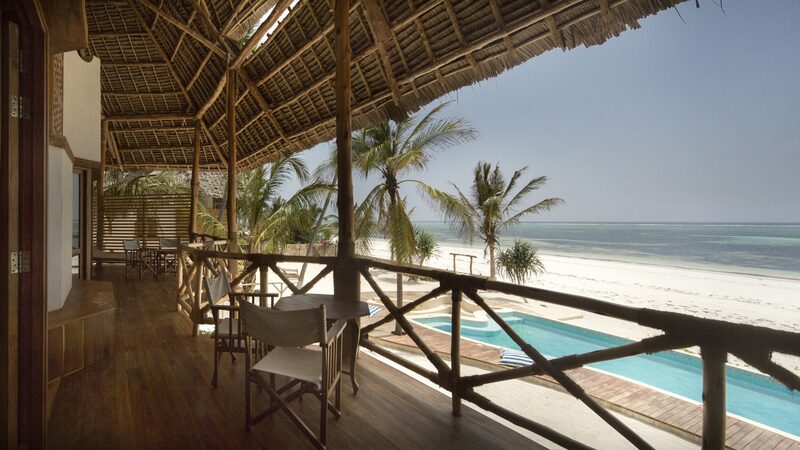 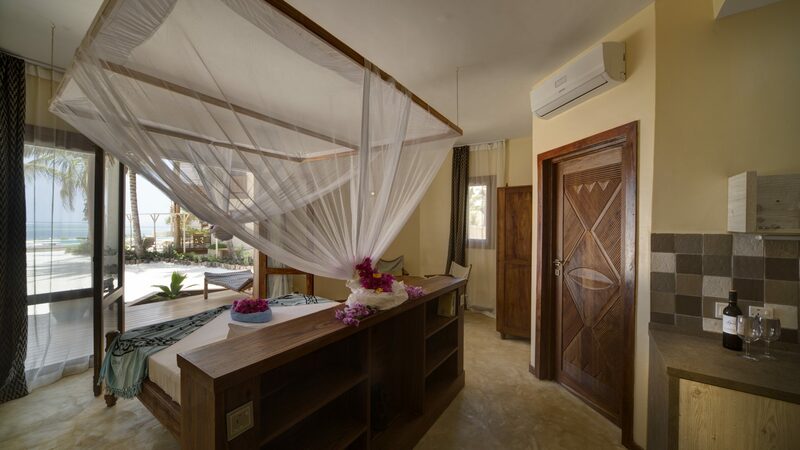 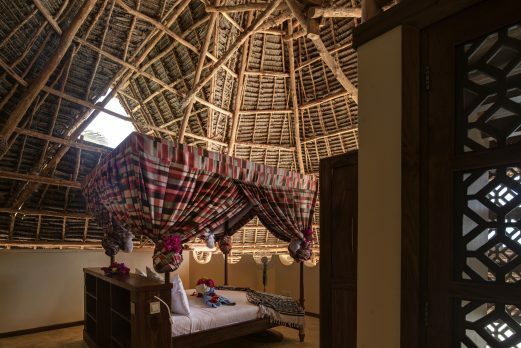 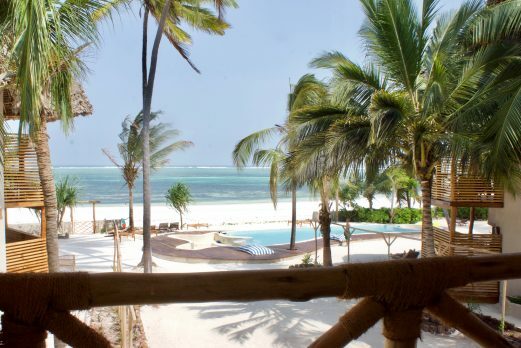 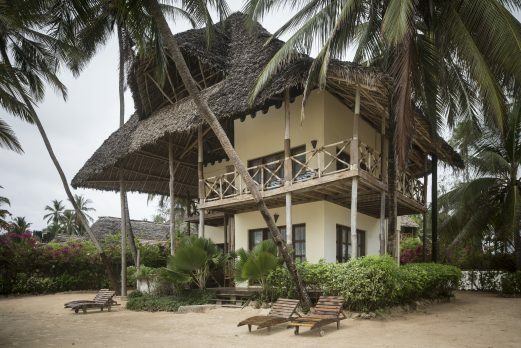 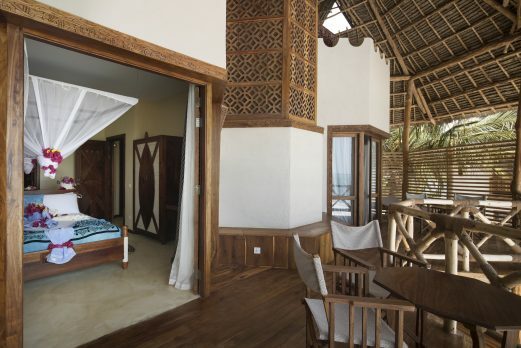 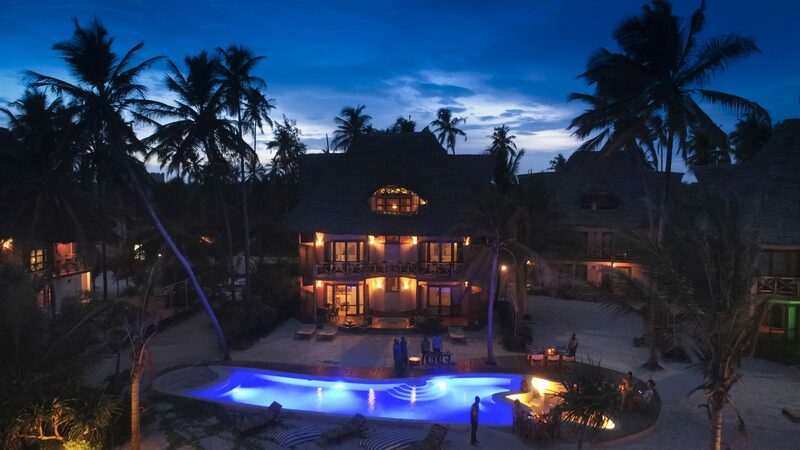 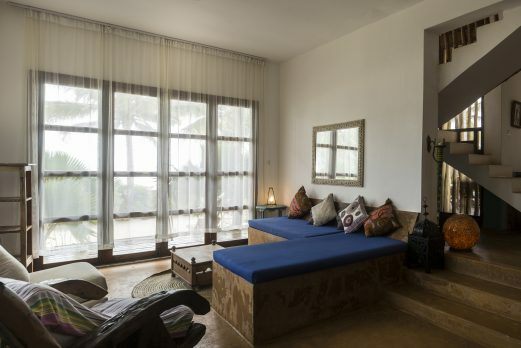 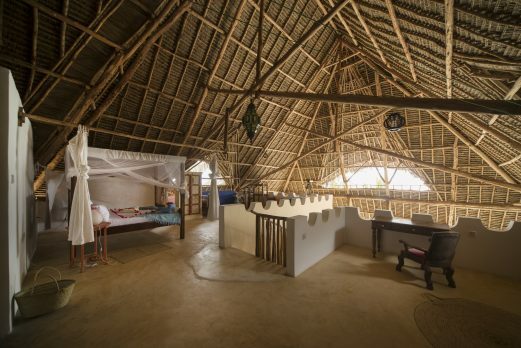 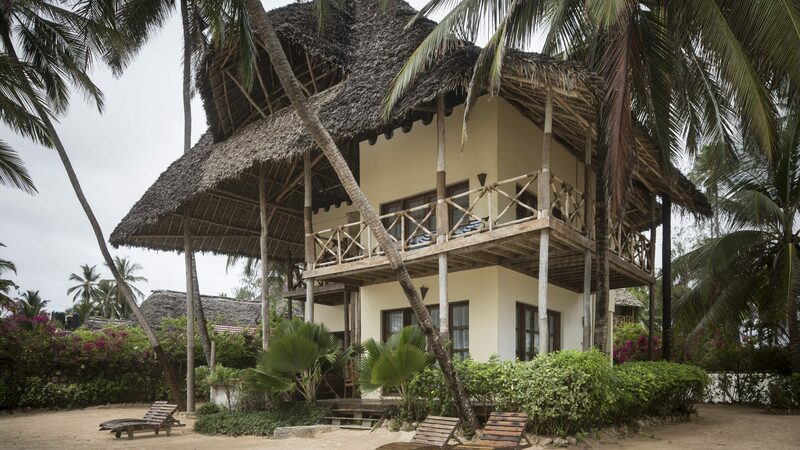 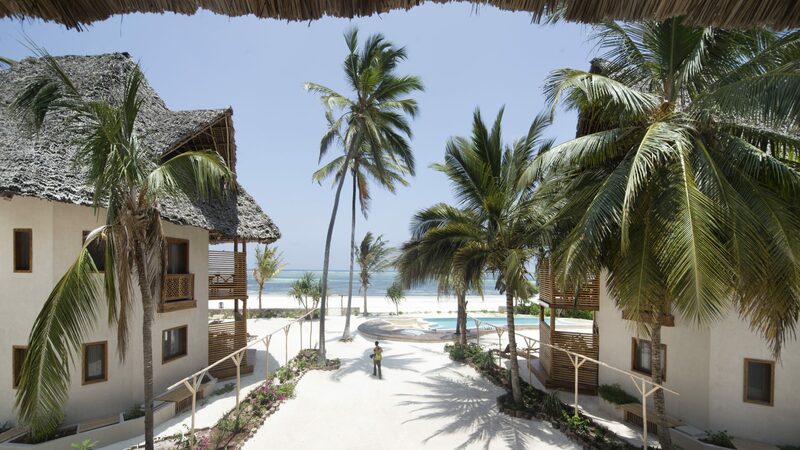 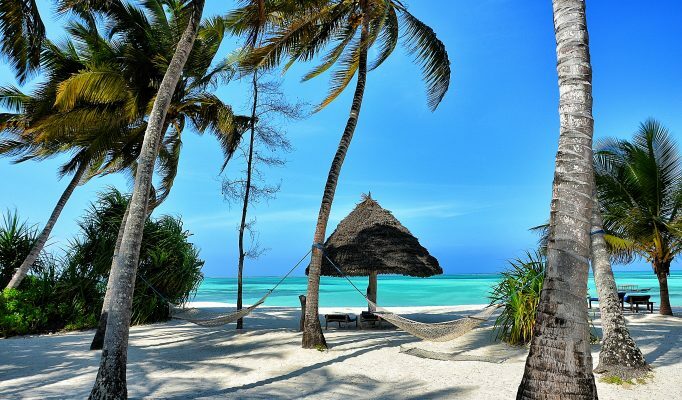 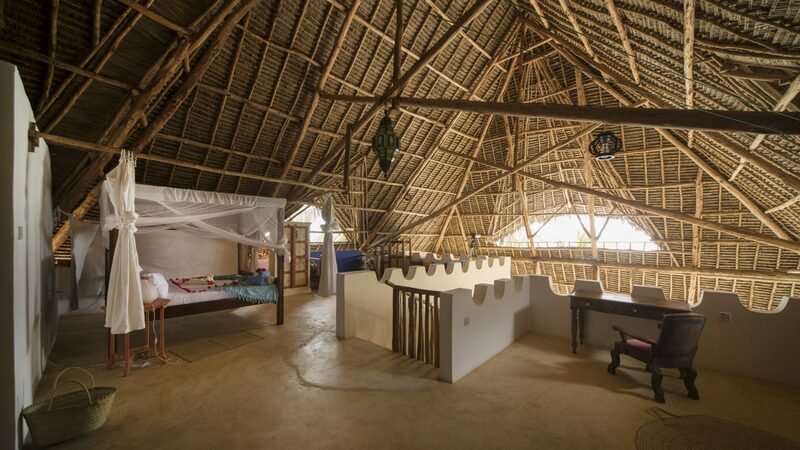 ZanziBlue is a new villa style hotel with one of the villas split into studios. 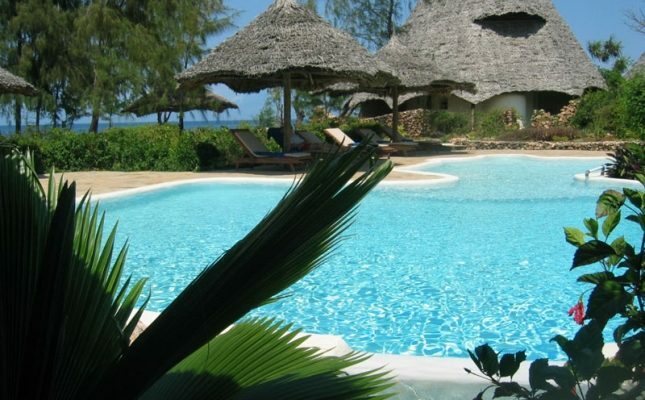 The hotel is therefore perfect for families / groups and couples alike. 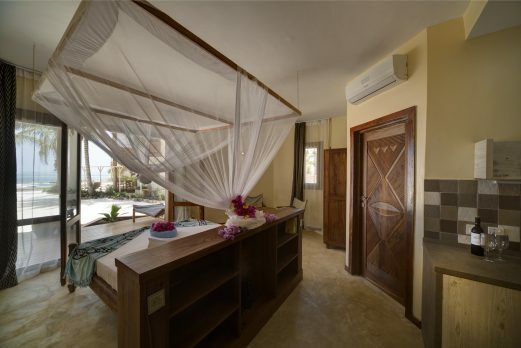 The hotel focuses around a central swimming pool although each of the villa units have their own plunge/jacuzzi pool. 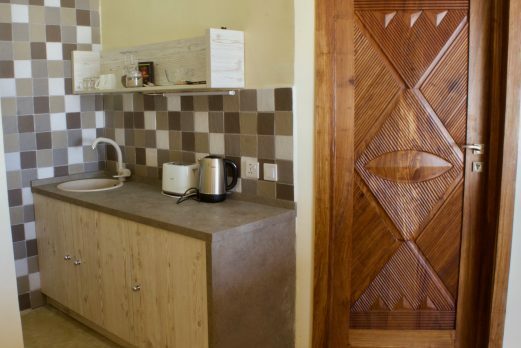 The accommodation is fresh and comfortable with all rooms air conditioned. 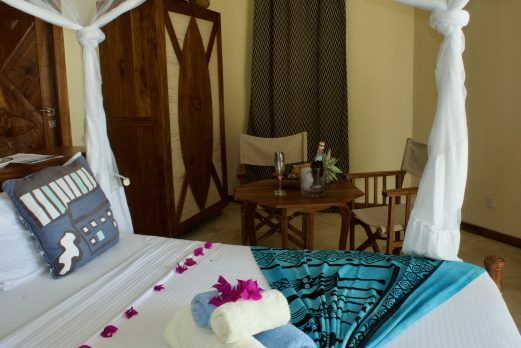 The villas are made up of 3/4 ensuite bedrooms making them ideal for families or groups. 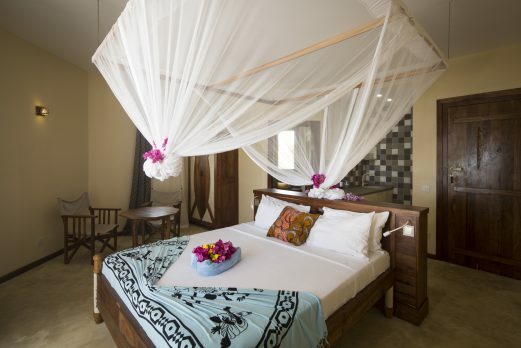 Studio rooms are doubles with the option to add an additional room. 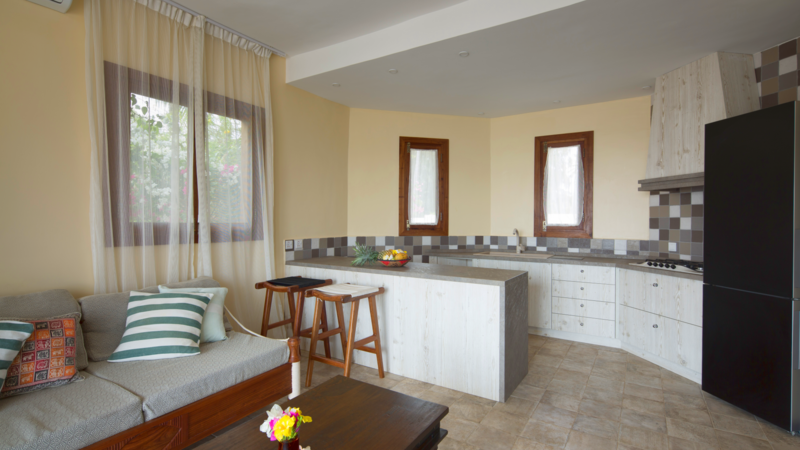 Guests can enjoy dining in their private villas. 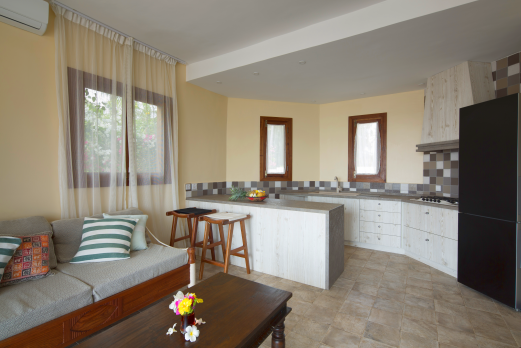 With well equipped kitchens, there is the option to self cater or for a private chef to cook for you. 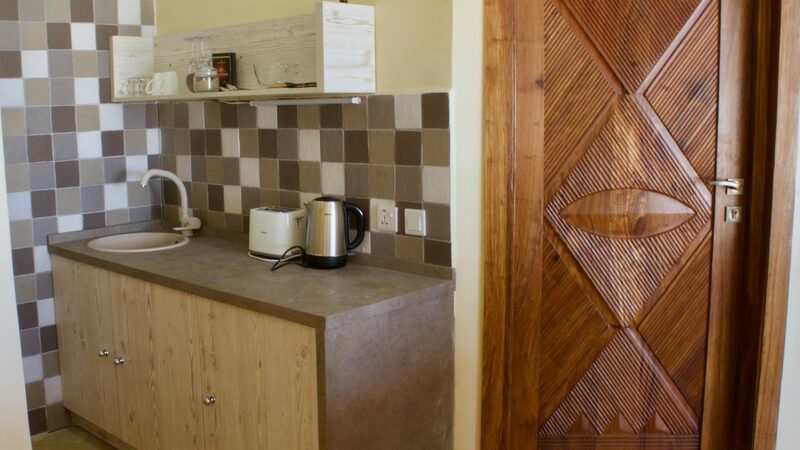 Board is available on a bed & breakfast or half board basis. 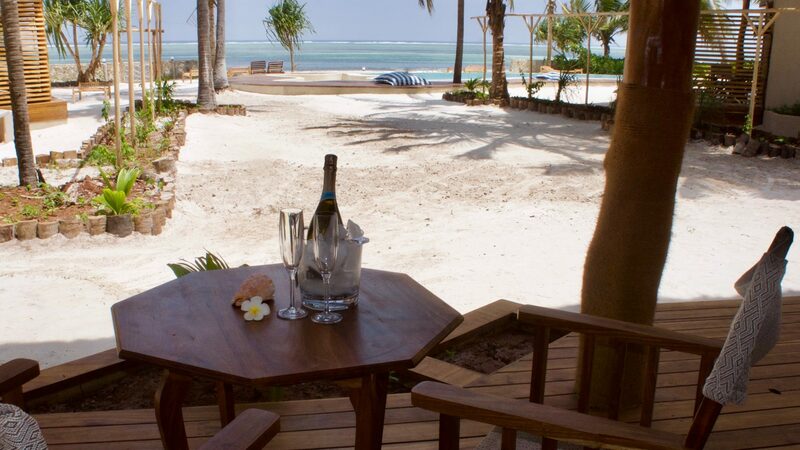 We find many guests enjoy trialing the local restaurants & bars nearby. 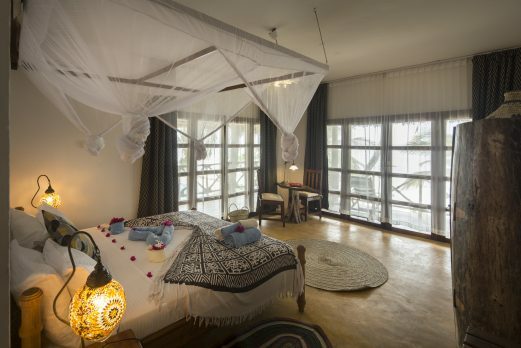 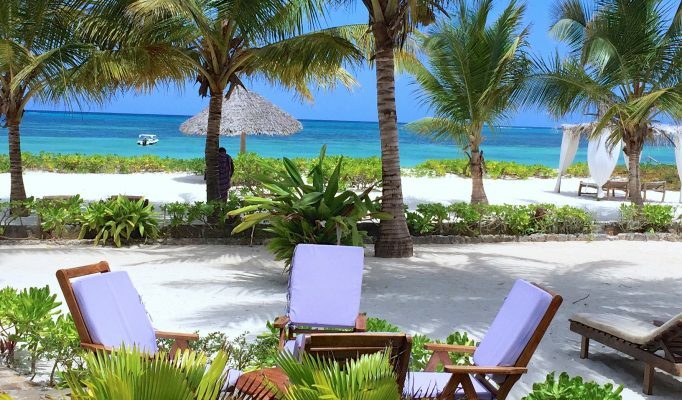 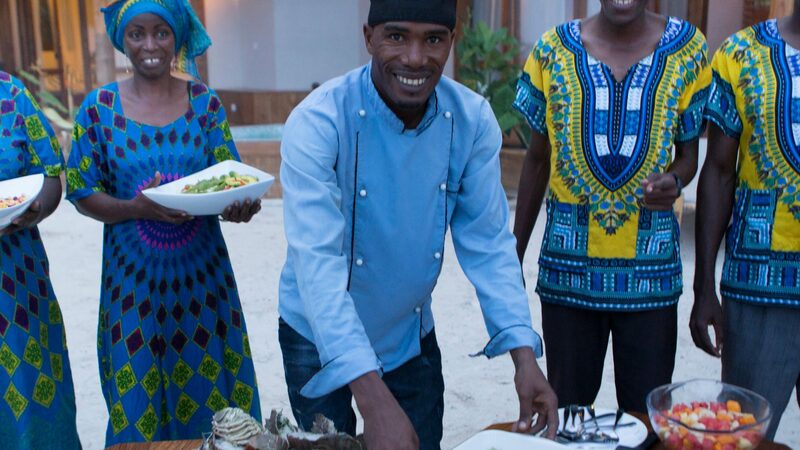 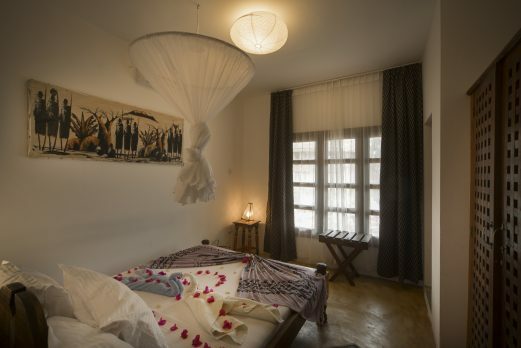 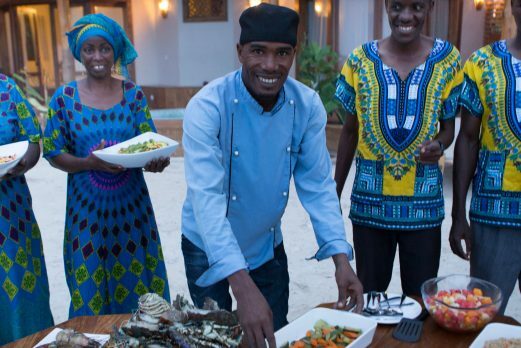 ZanziBlue is owner managed by a charming young couple who will be on hand to make sure your stay is as perfect as can be.